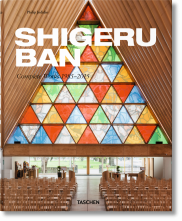 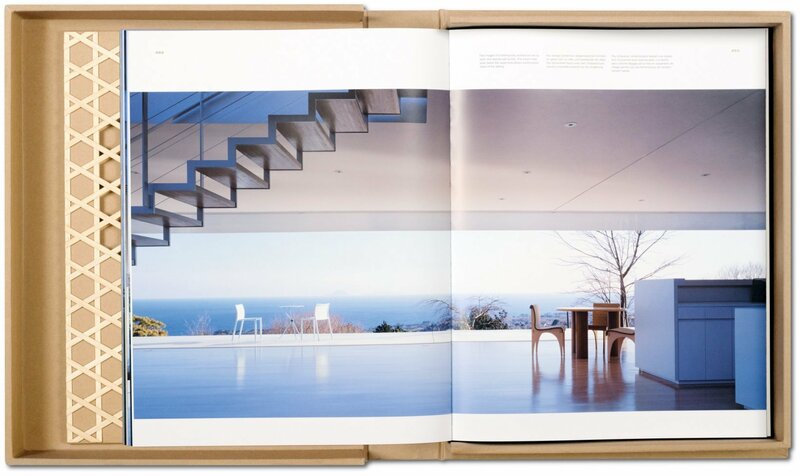 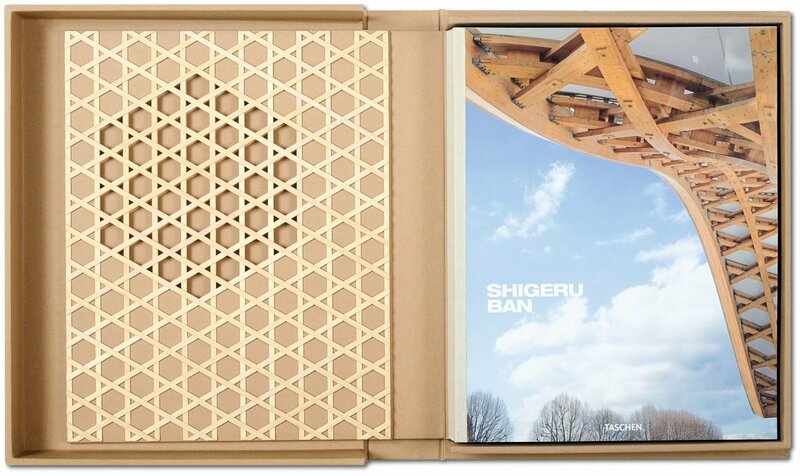 The ecologically minded architect Shigeru Ban is famous for his structures crafted from recyclable materials as well as his adoption of traditional Japanese building methods. 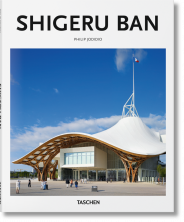 Discover his fascinating practice in this study of his oeuvre, presented with a special handcrafted mesh cover custom-made by Ban and inspired by the roof design of the Centre Pompidou-Metz. 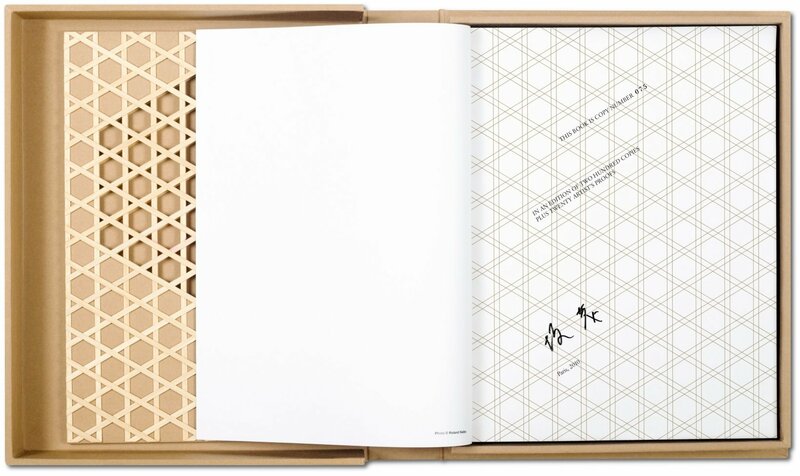 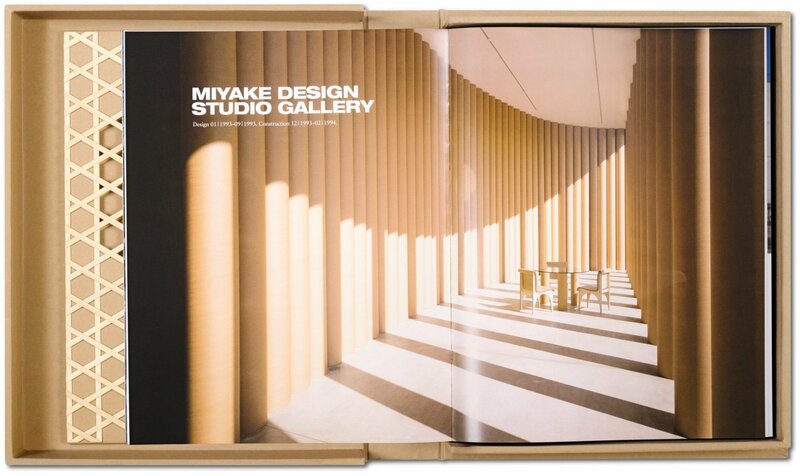 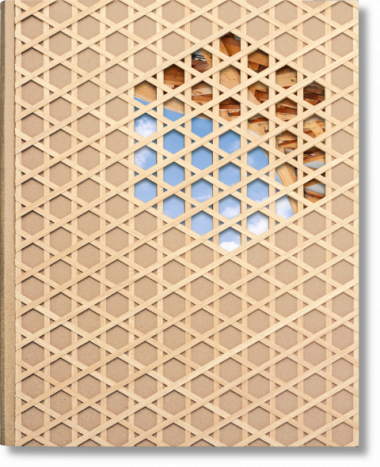 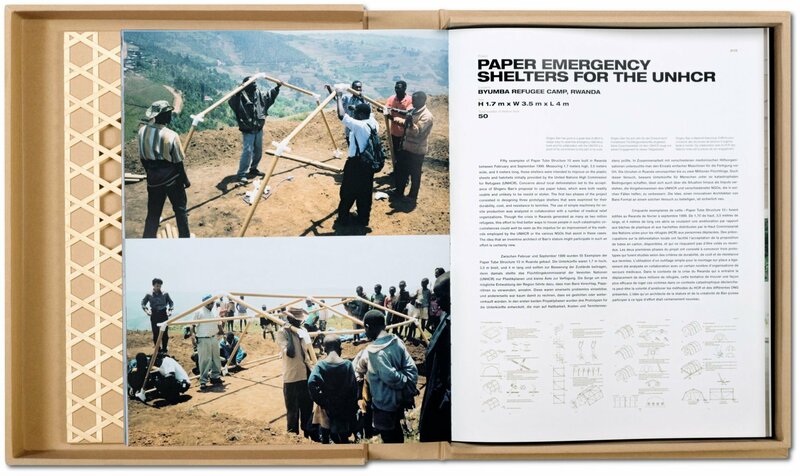 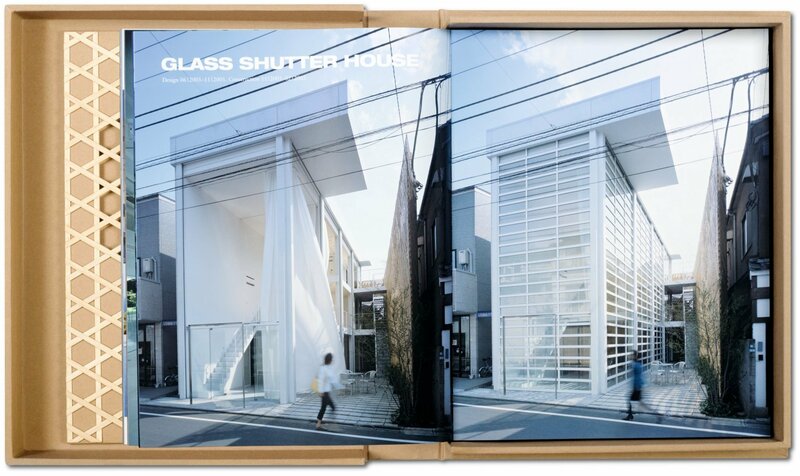 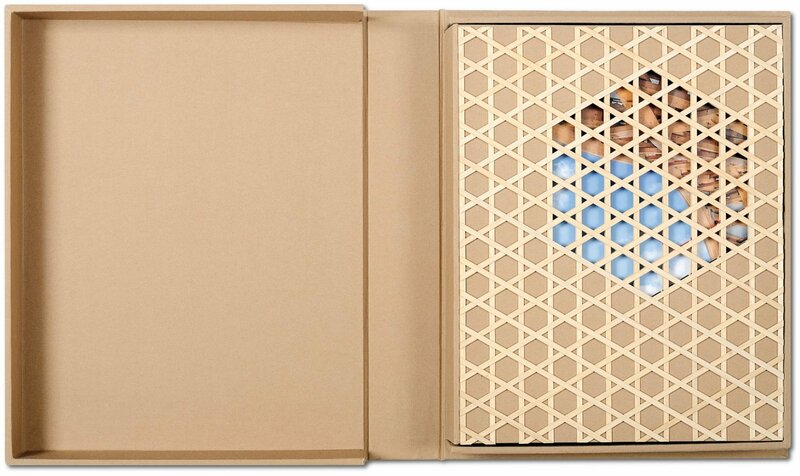 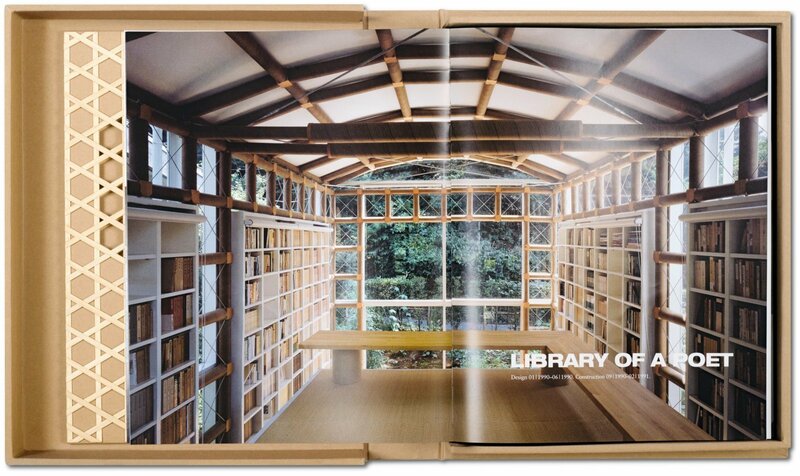 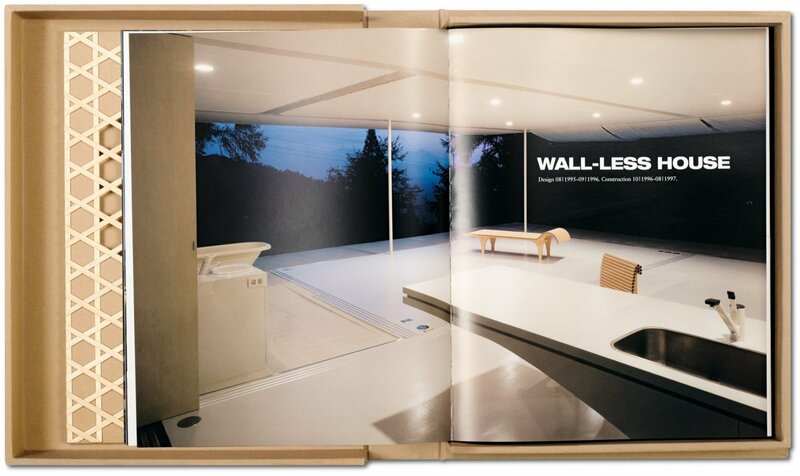 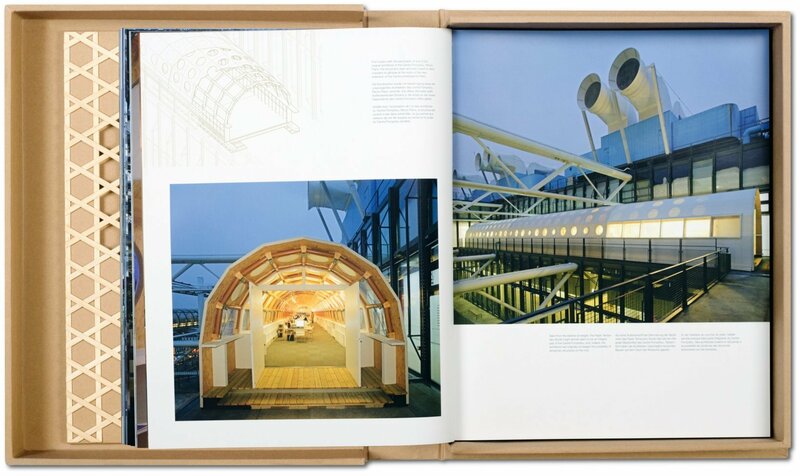 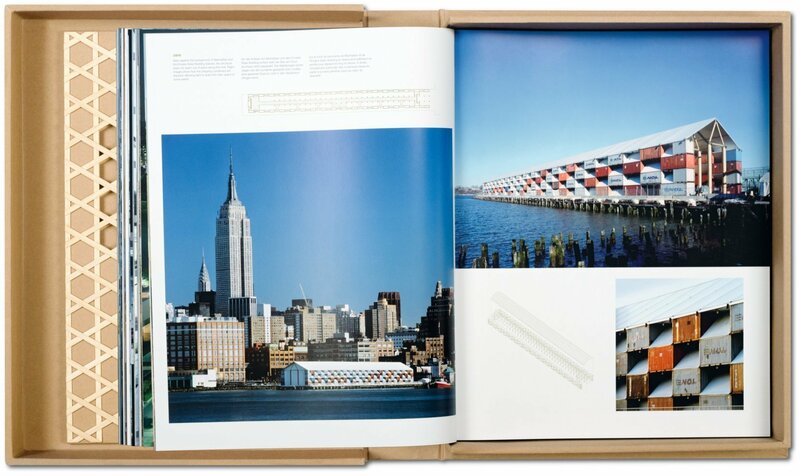 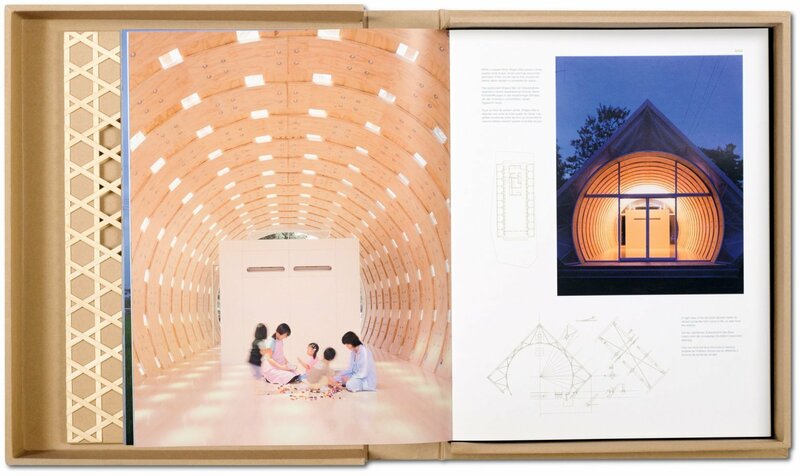 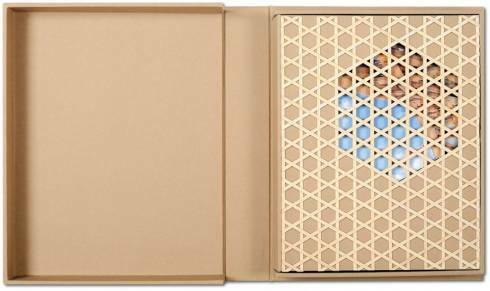 Limited to 200 numbered copies, each signed by the architect and delivered in a clamshell box, this Art Edition features a special cover custom-made by Shigeru Ban, with a handcrafted mesh of polished African Samba wood (Triplochiton scleroxylon), inspired by the roof design of the new Centre Pompidou-Metz.